Kid, go down and buy some groove, Jayda G has used it all up. Whilst other DJs spend all their lives waiting to see the light and make their house sessions ultra personal whilst sending the crowd wild, this Canadian-born and Berliner by adoption DJ does it from the moment she gets behind the decks. 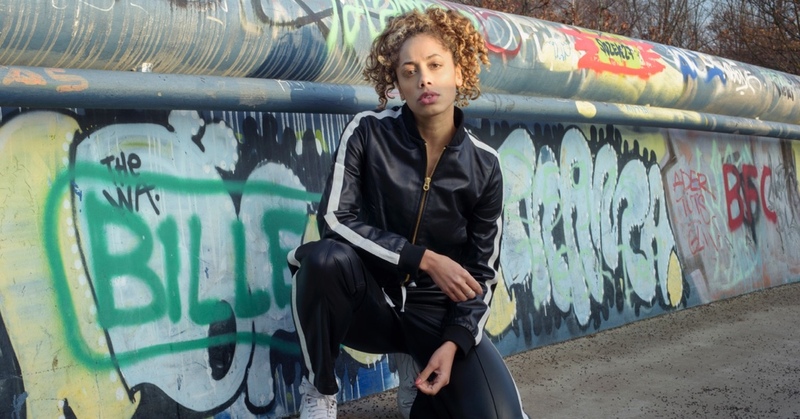 Since she set up the label Freakout Cult together with DJ Fett Burger, Jayda G has also let her curls down as a producer on a series of EPs that support that old motion that house should be synonymous with funk. That is to say, synonymous with happiness and partying but also with imaginative and emotional. For once we are perfectly justified in saying: Can You Feel It?